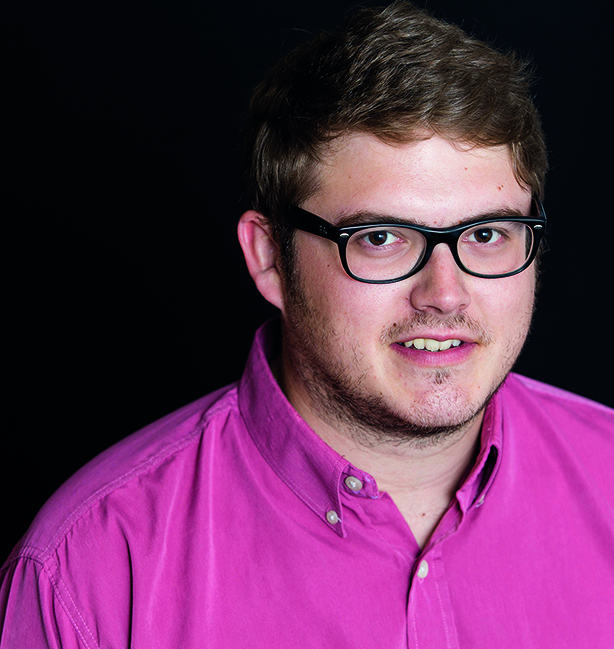 Exmouth Market restaurant Cielo Blanco is a good option for lively clients who want something a bit different in London, says Aduro Communications' Tom Davis. 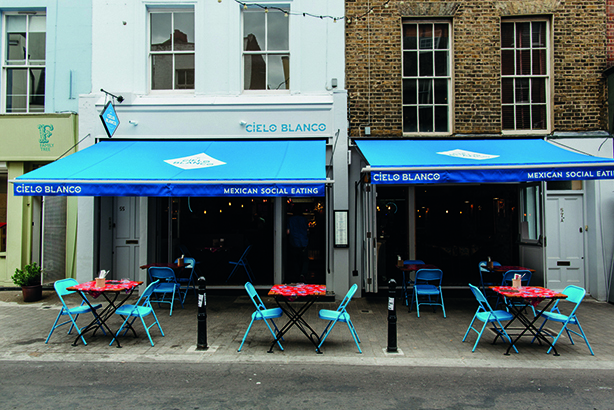 Cielo Blanco is the newly opened London branch of a popular reg­ional Mexican restaurant based in Leeds. Offering small plates in a social eating environment, the menu is full of old favourites and new dishes to try, and the restaurant is nestled in Exmouth Market in the heart of Clerkenwell. Exmouth Market is a brilliant spot for client meals – it has a relaxed atmosphere and a wide selection of independent restaurants, and can’t be beaten for team drinks on a balmy summer evening. Visiting Cielo Blanco for an early dinner, we had expected it to be quiet, but were met with a friendly bustle from staff and fellow diners. Choosing sharing plates when you have a mixture of vegetarians and carnivores isn’t always the easiest, but our waiter was helpful in pointing us towards a range of dishes that pleased all. Punchy tortillas, flautas and salads were all garnished perfectly with fresh herbs and lime. 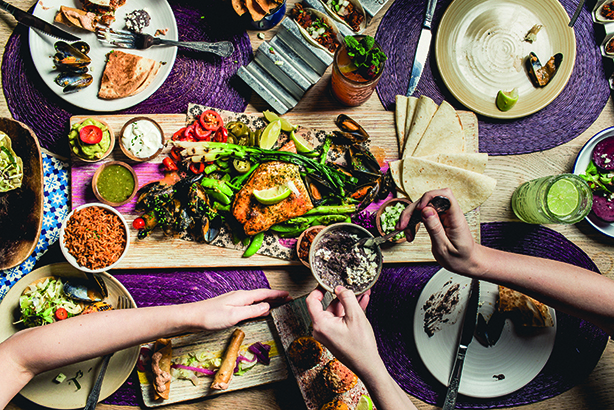 Around £45 per head for cocktails and more food than you can shake a sombrero at. Chorizo queso fundido, a rich cheesy dip topped with crispy chunks of chorizo, vanished almost instantly, while the black olive, tomato and watermelon salad and frijoles negra helped defuse the heat of smoky chicken tacos and slow-cooked goat pibil. Other than a slight delay with our drinks order, staff were attentive but didn’t intrude, and the stream of food kept everyone satisfied. There’s plenty of outdoor seating, and the inside is cavernous yet cosy. This is one for lively clients whom you want to impress with a step away from the norm. Great food in a relaxed setting.